Finally, to a greater or lesser extend, nearly all bathrooms are very similar. Bathtubs or showers, in a more modern and straight lines or curved and with classic airs, furniture and bathroom accessories tend to be more of the same. 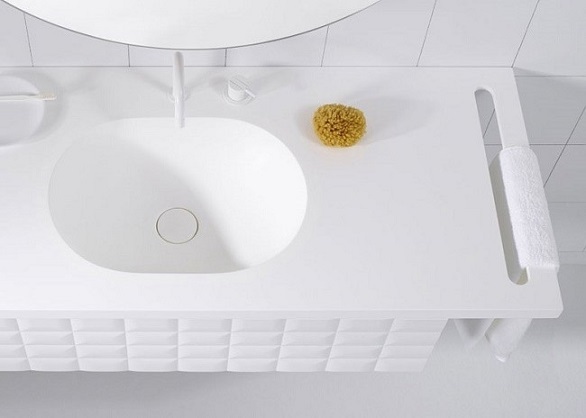 Luckily, there are also companies and designers who like to innovate and do different things to make bathrooms that do not seem like it. 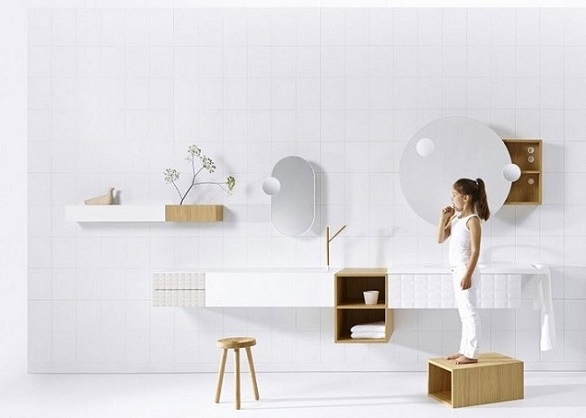 This is the case of Ingrid, the new furniture for bathroom collection by Vika. Signed by Belgian designers Jean-François D’Or and Frédérique Ficheroulle, this collection features furniture, accessories, lighting and accessories that blend with confidence straight lines with curved lines, checkered surfaces and a variety of finishes. Elements that allow to personalize our bathroom to the maximum and give it a modern look with pieces that reveal design in abundance and which permit us to create spaces with their own identity through a complete collection composed of sinks, cupboards and occasional furniture, lamps, sockets and accessories as taps or hangers. 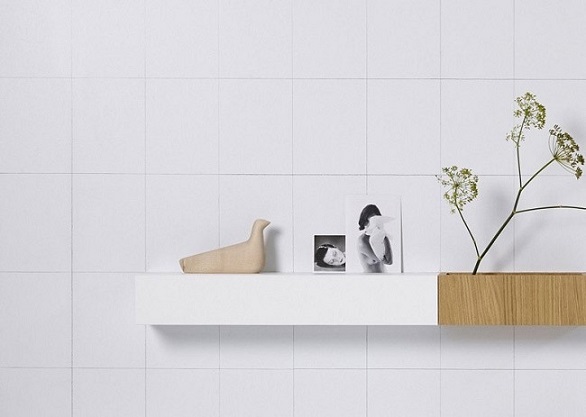 All designed with materials such as porcelain, oak, leather or finishes with a lacquered coating. This collection was born as part of an initiative inspired in the context of the Biennale Interieur in Kortrijk, Belgium. There, Vika could work with a designer with a great career as Jean-François D’Or, altogether with a novel designer like Frédérique Ficheroulle. 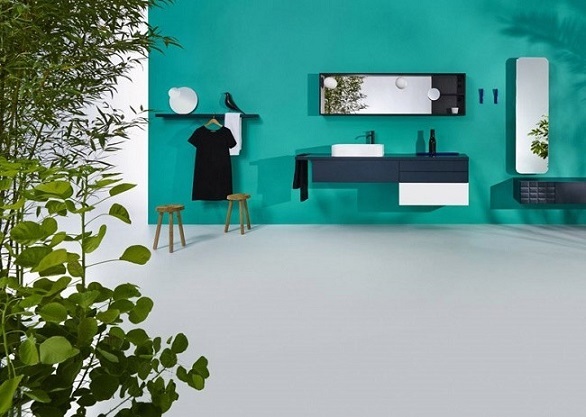 And the result of all this joint effort of both of them is this collection which they named Ingrid, and which aims that its parts do not make up a conventional bathroom but to help create a space in which to begin and end the day in a comfortable and enjoyable way. What do you think? Do you like this collection of Vika?